Help your immune system with our Immune IV Booster Drip. Do you need a boost? Then Immune nutritional drip will aid in fighting off radical damage and oxidative stress meaning you recover faster and feel heaps better and fast. Containing high doses of Zinc, Vitamin C, and extremely powerful antioxidants you will maximise your immune response whilst our ingredients of Vitamin B will improve energy levels making you feel less sluggish. Vitamin C, Vitamin B5, Vitamin B6, Vitamin B12, B Complex, Magnesium, Selenium, Calcium, Zinc, Gluthathione, Arginine, Glutamine, Lysine, Taurine, Cystine. WHAT BENEFITS WILL I GET FROM THE IMMUNE BOOSTER DRIP? The Immunity Booster Drip will fight off free radical damage and oxidative stress so you can feel better faster! The high dose of Vitamin C, Zinc and powerful antioxidants will maximise your immune response whilst B Vitamins will help you re-energise. Yes, vitamin drips are made up of only essential nutrients – vitamins, minerals and water. All of our IV Vitamin Drips are carried out by highly experienced medical and dental professional in our sterling clinical setting. HOW MUCH DOES THE IMMUNE BOOSTER DRIP COST? 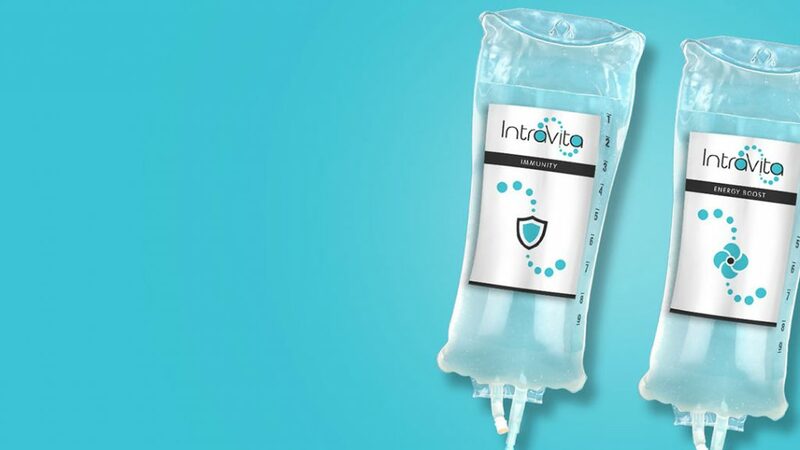 All of our IV Vitamin Drips are bespoke treatments that are required to meet your nutrient requirements and goals. Our Immune Booster Drip starts from £250. WHAT CAN I EXPECT WHEN I HAVE A VITAMIN DRIP? Before you’re IV vitamin drip starts you will seen by a member of our medical or dental team to discuss your needs and requirements. We will then commence a bespoke plan to meet your needs. The treatment will take between 30-60 minutes. You will begin to feel the effects during the IV therapy which will continue over the following hours and days. Soon after your treatment you will start to feel refreshed and revived. Just what the doc ordered!